/cm/ - Cute/Male » Searching for posts with the image hash ‘8G0elO/z8H50fhwO0VqhlQ==’. Searching for posts with the image hash ‘8G0elO/z8H50fhwO0VqhlQ==’. 1 results found. 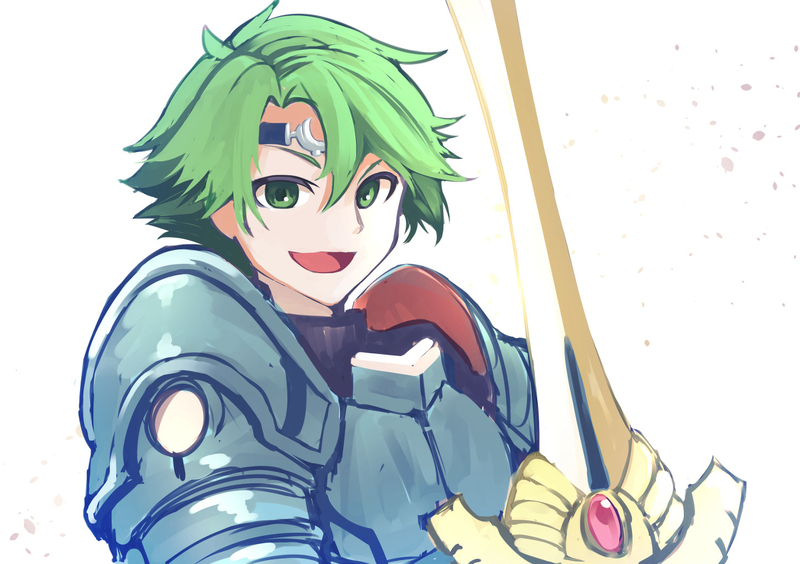 I replayed his original game, Fire Emblem Gaiden, a few weeks ago, actually. Not a fan of the remake it got so I just stick to the original.